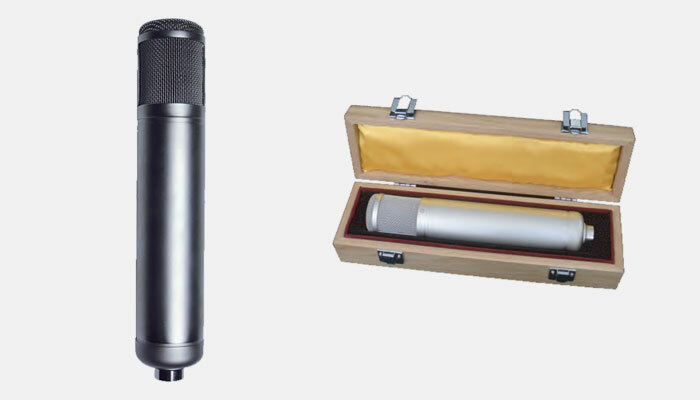 The SYT1100 is a tube condenser microphone with a classic vintage look. There're nine different polar patterns remotely selectable on power supply for ultimate versatility in use and ease of operation: omnidirectional, cardioid, figure 8，and six intermediate stages. Its tube preamplifier circuitry uses the replaceable classic 12AX7 vacuum tube, the same extraordinary sound and performance of a legendary vacuum tube microphone. 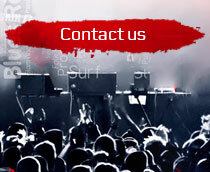 The SYT1100 is an ideal microphone for the concert halls and stages. 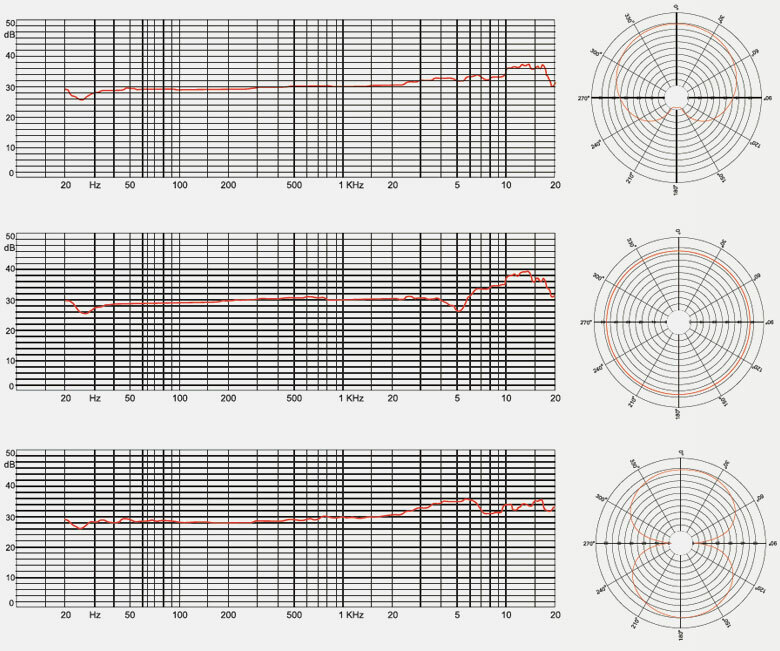 Polar Pattern(s): omni-directional, cardioid, figure-8, and 6 inter-mediate stages,all selectable on AC powering unit.